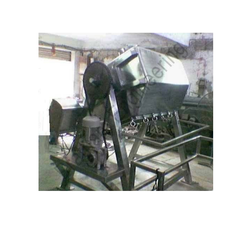 We are Manufacturer & Exporter of Octagonal Blender for Chemical Industry. Compact sized these Blenders ensure consistent performance and high functional efficiency. We employ high grade components to manufacture these Blenders and ensure longer functional life and durability of our devices. Looking for Octagonal Blender For Chemical Industry ?